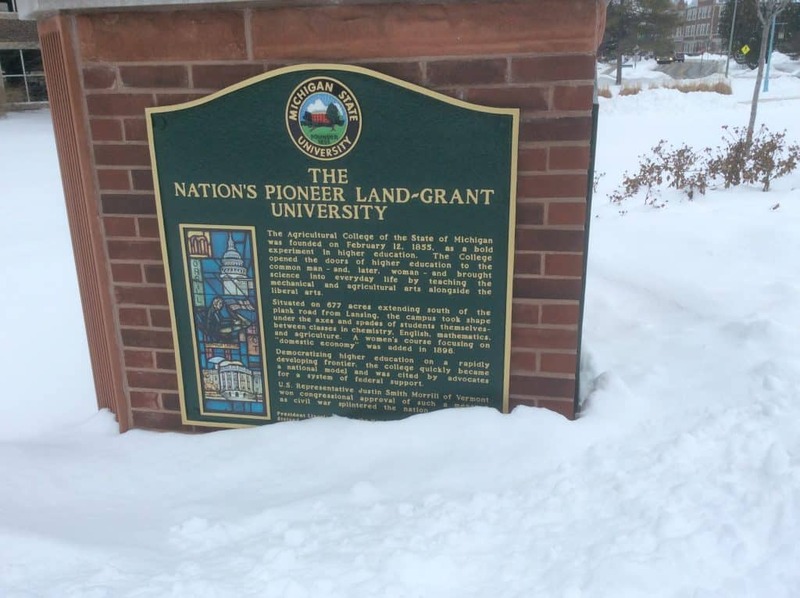 Michigan State was the first land-grant institution in the U.S.
Lots of things about Michigan State are big, old or first. The nation’s first land-grant college, Michigan State was founded as an agricultural college in 1855. The football stadium holds 75,000+ fans. There are 600+ student groups, something for almost every one of the 35,000 undergraduates. The museum is affiliated with the Smithsonian Institution. One of the dorm clusters, called “neighborhoods,” has the largest non-military dining facility in the world. But Michigan State can also be a more personal place. 80% of classes have fewer than 50 students. While only about 10% of students join Greek social fraternities and sororities, those who do join will find friends and study partners. And even though the university is very large, over half of classes have between 20-49 students, and another 24% of classes have fewer than 20 students. Academically, Michigan State has a top College of Education, as well as a very strong Hospitality Business program (students are not admitted as freshmen, but rather they apply after they enroll at Michigan State and get started on the core curriculum), among the many offerings in the 14 undergraduate colleges. 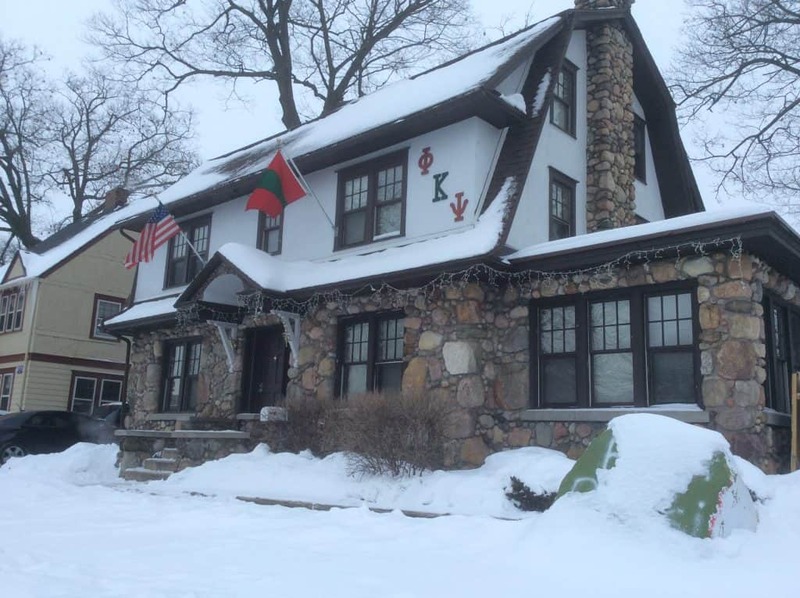 About 10% of MSU students join Greek fraternities and sororities. Michigan State also has several living/learning communities. The Residential College in the Arts and Humanities offers students a BA in Arts and Humanities; all students take foundational courses their first year, explore options in other fields the second and third year, and take a senior thesis, seminar or capstone program in their final year. RCAH offers students the chance to discuss and explore interesting, transdisciplinary topics (see current course listing here) in a non-traditional humanities setting. Lyman Briggs College is the home of the biological, environmental, physical and mathematical sciences, and features an option for students to specialize in Science, Technology, Environment and Public Policy. Michigan State is also known for its very strong agricultural engineering program; the school also has a top-ranked organic student farm. MSU students are involved – the school has very strong service learning and study abroad components. East Lansing is a very sweet college town, with dozens of shops and restaurants literally across the street from campus. The whole town stops on football game days – everyone is at the game cheering for the Spartans! Evelyn toured Michigan State in February, 2015. You can see all of my photos here.